Property Brothers is one of the coolest reality shows on Canadian/US television. 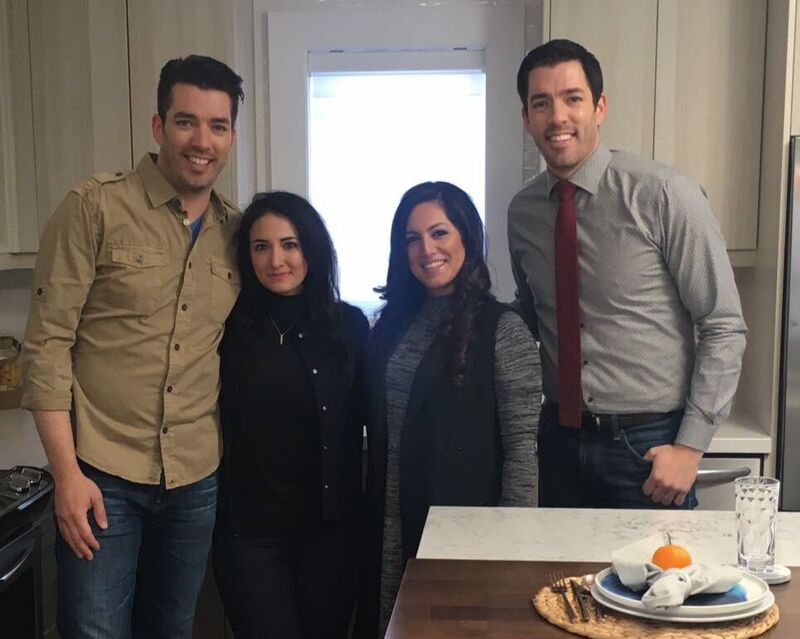 It’s a show hosted by identical twin brothers, Drew Scott and Jonathan Scott. Both of these brothers have different roles to play in the show. 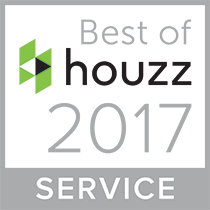 Drew happens to be a realtor who looks for abandoned or neglected houses and tries to negotiate their prices. As for Jonathan, he’s a licensed contractor who renovates these houses. In short, these brothers help people find and buy their dream houses. 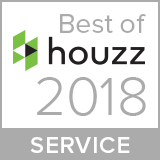 Once the transaction is complete, they renovate it for them, keeping their clients’ personal taste and preferences in mind. Each assignment has time and budget constraints that the brothers must focus on. One of the high points of Property Brothers is how Jonathan renovates the houses. Seeing a dilapidated and neglected house turn into a high-end residence is something people love to watch. Property Brothers is not just about watching other people move into fully renovated homes of their dreams. The show updates its fans on the latest home renovation trends and the newest designs of custom kitchens in Toronto. This article is about bringing one of the episodes of Property Brothers to your attention in which Tango Kitchens took care of the kitchen renovation. Tango Design Studio is one of the renowned boutique studios that have mastered the art of designing exemplary custom kitchens in Toronto. And what this design studio is capable of doing was clearly exhibited in this episode of Property Brothers. Not just the attention to detail was mesmerizing but also the overall feel of the renovated custom kitchen was totally upscale. To do justice to the work done by Tango Design Studio in Property Brother’s season 6 episode 13, you must watch the episode and see what stunning craftsmanship was shown by Tango. The two-door refrigerator was one of the commercial kitchen appliances that were installed keeping in mind that the couple moving into the house was interested in starting their own catering business. The center island was massive. Again, this wide island was designed by Tango keeping in mind the kind of preparation work this couple is going to do in order to kick-start their food business. The island with clean white counter was designed to serve as a breakfast bar in the kitchen with three extra seats that provided comfortable and casual dining. The microwave oven had a warming drawer at the bottom so that food can be kept warm without having to use the oven. The lighting in the kitchen was given special attention. Fancy and decorative light bulbs were used instead of the ordinary ones. The faucet installed could turn on just by waving a hand over it. 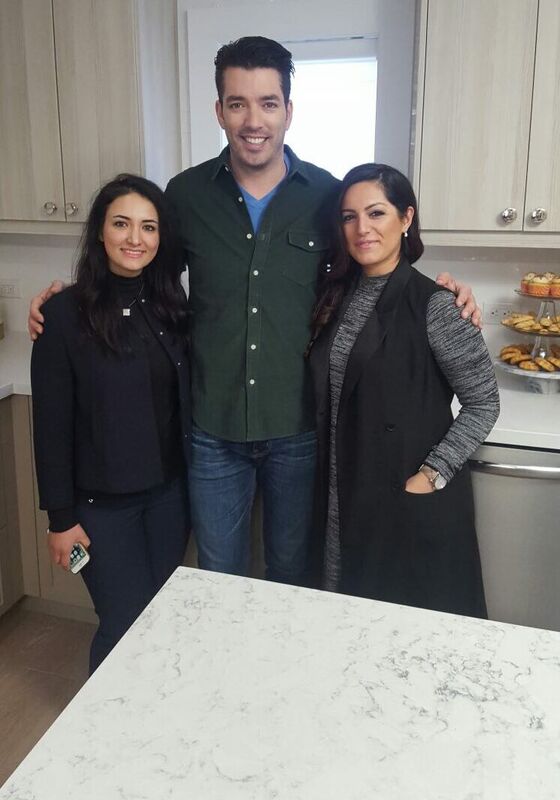 Property Brothers’ team and Tango once again created a kitchen that surpassed the expectations of the owners. It was truly something more than the owner couple expected. Stay tuned for more upcoming episodes with Custom Kitchen Renovation by Tango!